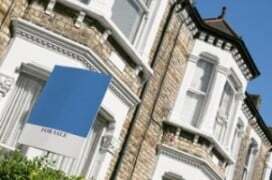 The average annual rate of house price growth is 1.1%. Wages are now rising faster than house prices with wage growth estimated to be 3.5% (source: ONS). 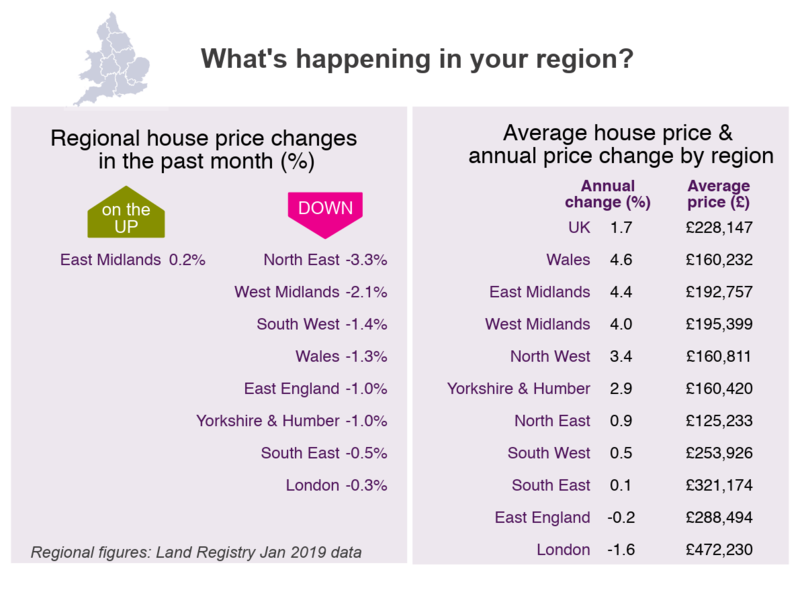 According to Halifax, house prices are up 5.9% in February, while Nationwide says house prices are down -0.1% this month. 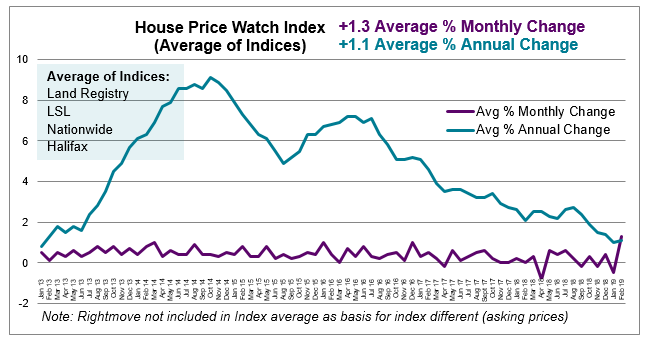 The average of the major indices indicates house prices are up over the past month (1.3%). The average rate of annual house price growth is (1.1%). (Rightmove is excluded from the average). Land Registry and LSL refer to Jan data. Other indices refer to Feb house price data. Demand has fallen now for five successive months and new seller instructions have fallen for the last six months. 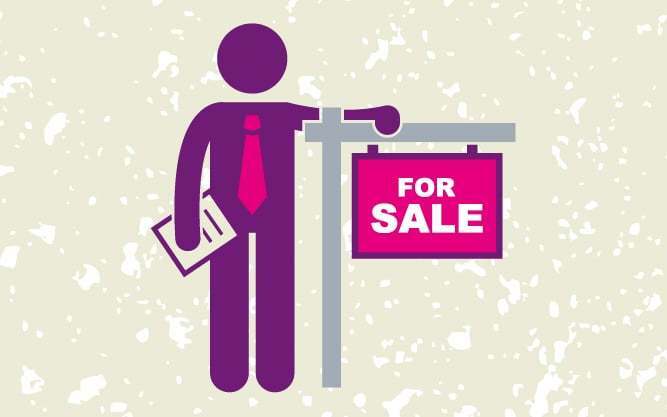 As a result, average stock levels on estate agents’ books remains close to record lows. 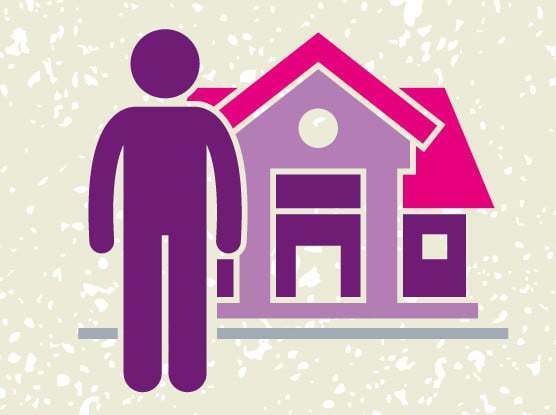 (RICS Dec, 2018 UK Residential Market Survey).